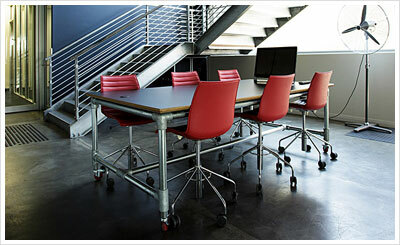 Leather desk tops are among the many traditional services we provide. At Renowned Furniture, we can replace or repair an existing leather top, or inset a new leather top into an existing desk. Leather tops are not restricted to desks, and can be used creatively on any piece of furniture, including on vertical surfaces such as drawer fronts. Gilding is another traditional service we provide at Renowned Furniture to complement a leather top. 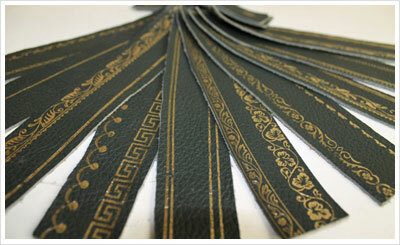 Gilding provides a decorative embellishment to a leather surface, whether it is a traditional or contemporary pattern. Our range of gilding services includes gold gilding, small and large corners, black gilding, dry run gilding, pattern and single line gilding.